People love Thai desserts for its fine intricacies because they are prepared with great care. Thai desserts are prepared in many methods; steaming, baking, boiling or deep frying. There are also complex processes like cooking the egg yolks in syrup for making certain desserts. Some ingredients used are coconut milk, sugar, flour, eggs, salt, food colors and fragrance. Fresh coconut is essential to make the best quality Thai desserts. 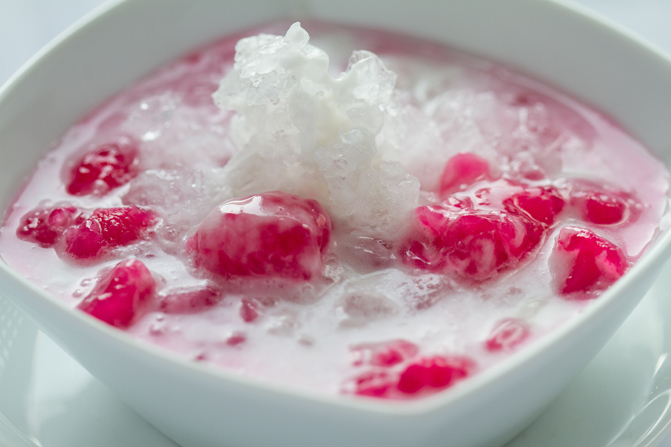 Thai desserts are in line with the fame of all Asian desserts and are very low in fat and calories. They are high in flavor, texture and taste. These exotic and tropical Thai desserts are deemed very healthy by all. Some of them are mentioned below. Coconut Cake with Fluffy Coconut Icing: Coconut cake is made with coconut milk and tasty shredded coconut. Top Thai hotels serve their coconut cake using freshly-squeezed coconut milk. Easy Mango Sorbet: Mango sorbet is simple to prepare, no cooking is required. Once the beautiful dessert is made, scoop it up and place it in an ice cream cone. 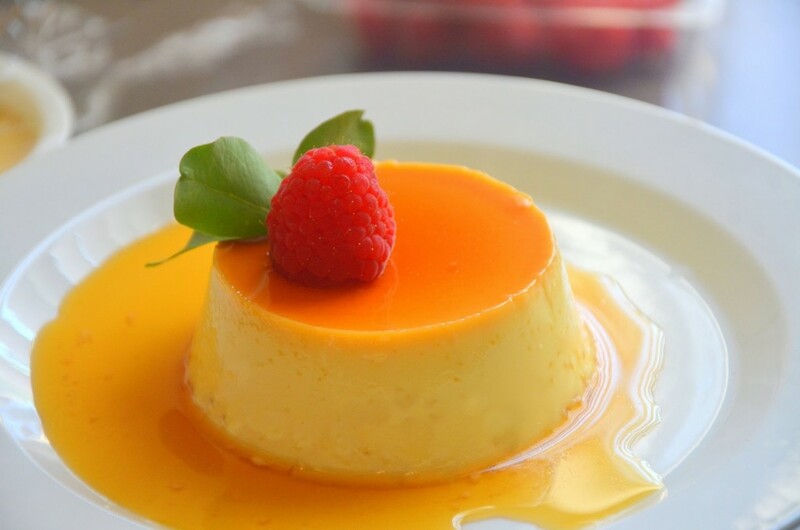 Thai Creme Caramel: This is made using coconut milk without cream. So it is lower in fat than the regular creme caramel and is free of lactose. Easy Chocolate Mango Mousse: This easy chocolate mousse is silky smooth and rich-tasting without the extra calories. The Asian touch gives this mousse a depth in flavour. Fresh mangoes, cardamom and coconut milk are the key ingredients to enhance the rich taste. 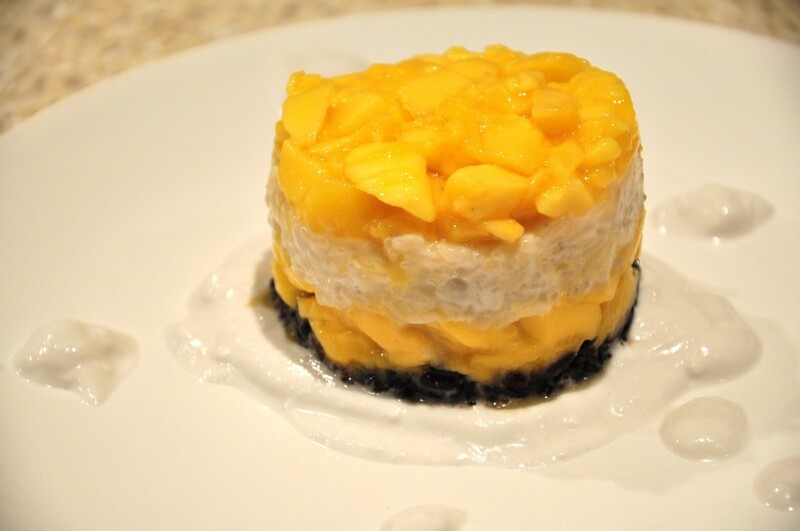 Mango Pudding: Mango pudding is amazing. 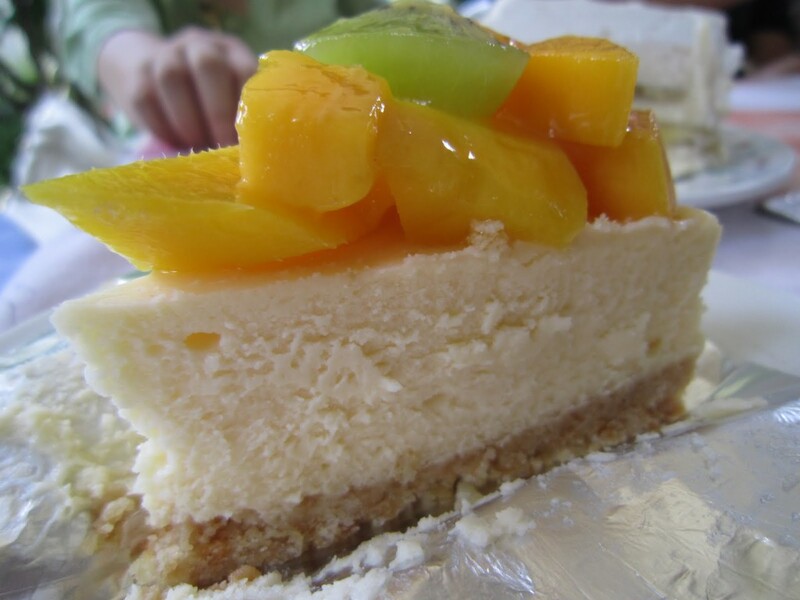 It is made of coconut milk instead of whipping cream or evaporated milk. Unlike dairy products, coconut milk intensifies the taste of mango and adds richness to the pudding. Baked Mango Custard: Mango custard is delicious and healthy. Whip it up and bake it in the oven for 15 minutes. It shines as a dessert when eaten with coffee or tea as an afternoon snack.